Envmodels is the first online calculation tool dedicated to environment. This brand new solution gives you access from Internet to powerful calculation tools without installing any software on your computer. 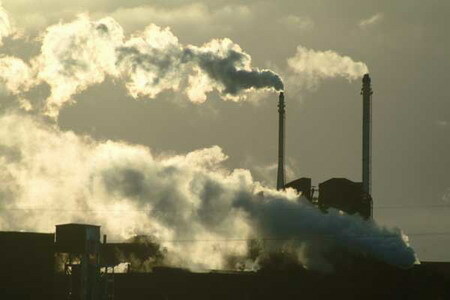 A VOC Module section dedicated to calculation of Volatile Organic Compounds (VOC) emissions on industrial sites such as canalised emissions, diffuse emissions (theoretical calculation models) and fugitive emissions (emission factors). Moreover, Envmodels website includes a products database that contains 119 chemical products to be used in all the calculation tools. Envmodels members can also add and manage their own products. Environment models seek to re-create what occurs during some events in nature. It is much easier and practical to create computer models to run certain experiments than it is to go out and do the same experiment again and again. Computer models take equations which were usually formulated through testing under natural conditions, and put them into computer programs where they can be run quickly and easily. A model can calculate the results of these equations using user inputs and show them to the screen for the user to view.